IAT 22 – Understanding Her DVD is the 22nd DVD from the AASAT Intimacy Anorexia Training Course. 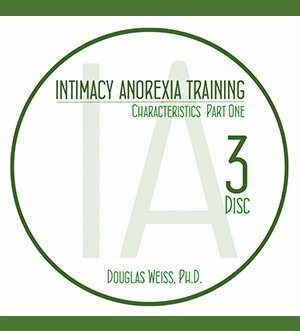 It discusses what it means to understand her as a partner or spouse of an anorexic. 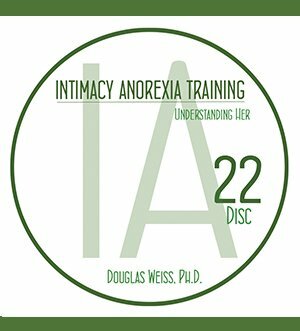 IAT 22 – Understanding Her DVD is the 22nd DVD from the AASAT Intimacy Anorexia Training Course. 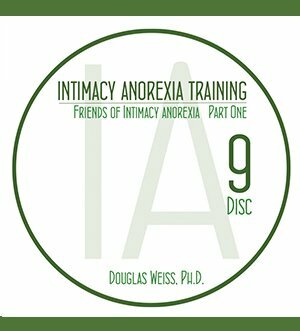 It discusses what it means to understand her as a partner or spouse of an anorexic. Dr. Weiss shares why this concept is a powerful tool for intimacy anorexics to practice. It drastically increases their spouse’s or partner’s ability to heal from the lack of intimacy.